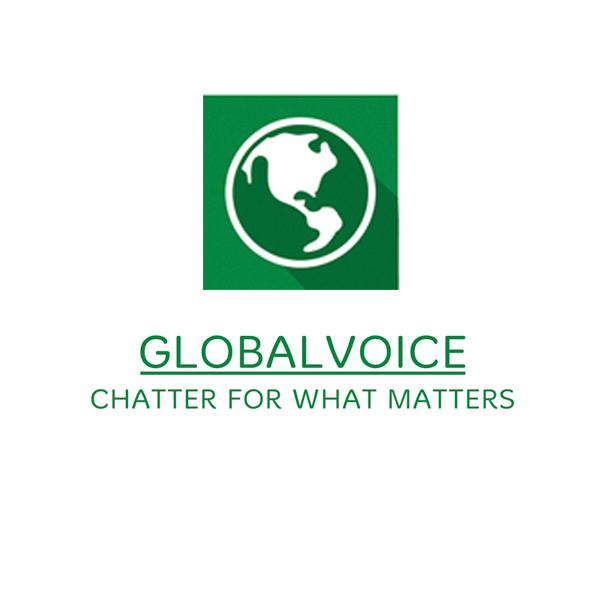 GlobalVoice is an app concept with real-time chat functionality. The app was built from scratch during a 24 hour AngelHack hackathon hosted at the United Nations headquarters in New York City. GlobalVoice is a website that enables kids to communicate with each other, via the reactive properties on Meteor.JS. In order to address cultural differences among youth around the world and promote better understanding, the app encourages youth to communicate with other young individuals. The concept is to let participants share their culture with other people that are one thousand or more miles away. This is an educational program that helps kids learn about other cultures and countries and discuss global issues. 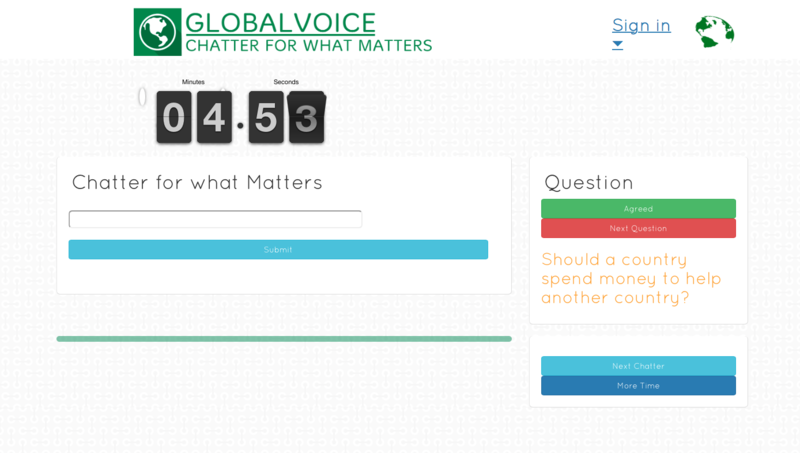 Future implementation of the application would allow the kids to sign up on the GlobalVoice website. Before they can interact and message other kids they must be validated by their teachers. The teachers can make sure that they don't post anything inappropriate. Code for GlobalVoice is available on the github page found here!